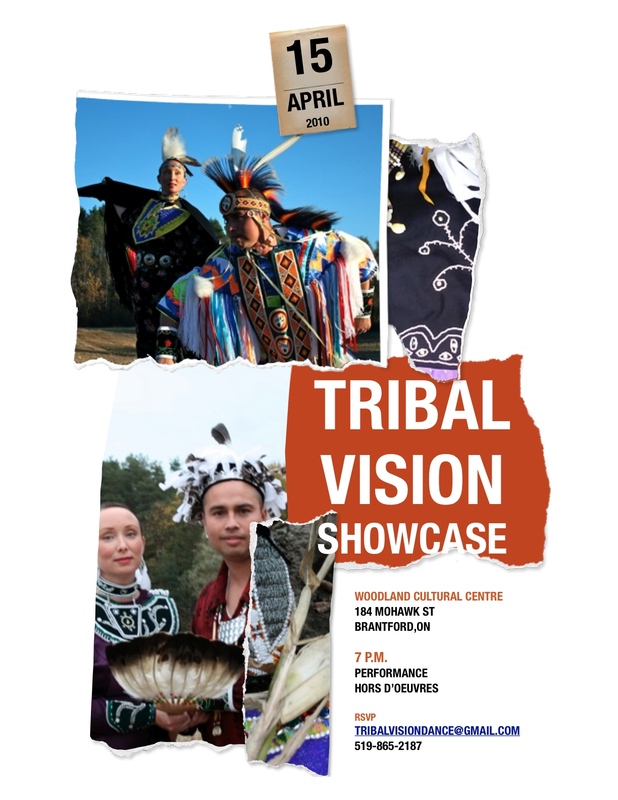 Please join us for a showcase performance of Tribal Vision at the Woodland Cultural Centre in Brantford, ON at 7pm. We recorded some video to make a promo dvd that I hope will be available on Monday. i will try to put it on here if I can. 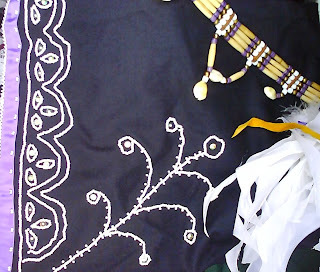 I spent approximately 12 years as a member of Kanata Native Dance Theatre and it's crazy that you can still find stuff online even though we closed the company 2 years ago. I stumbled across an interview I did a few years back that I had never seen. It brought back fond memories. You can check it out if you would like. 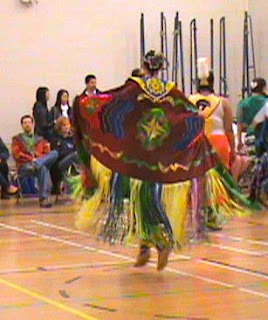 Soooo the plans to go to Mt Pleasant fell through but we were still able to get to a traditional powwow at UWO in London. We all had a good time. I finished my dress and shawl just in the nick of time. Once I saw what it looked like on the dance floor I realized I need to add a bit here and there to make it more complete. I also realize that the skirt is a bit too short so I have to work something out there. Well we have been writing new things for our show. There are a few groups around and we really want what we do to be different from what others are doing. We are working on something cool for both Male and Female fancy dancers. We are also working on some new footage for the mutlitmedia portion of the show. 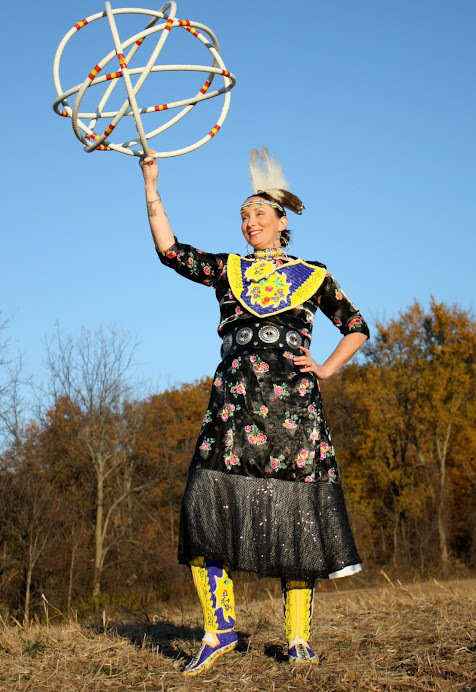 I have a cool idea for the hoop dance too once I get a chance to work on it. I want to do something with K because she is learning hoop and I want to encourage her. We have some new and exciting things going on. A new partnership in the works with Grand River Rafting. What they do is pretty cool and I can't wait for warmer weather to get out on the river and check out the rafts. 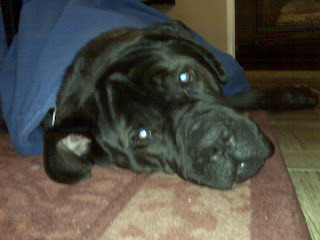 I am taking a small break from the sewing machine right now. I am working on making a shawl and dress to go with my new beadwork for the powwow this wkd. We plan to hit up Mt Pleasant Michigan. I haven't booked a room yet though so I suppose I should get on that. We have a showcase planned at the Woodland Cultural Centre on April 15. I have to hire a caterer for that yet as well. We are inviting representatives from schools and festivals and other organizations to come out and see what we do. 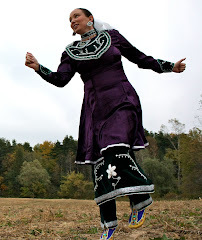 I especially want people who were past clients of Kanata Native Dance Theatre there. 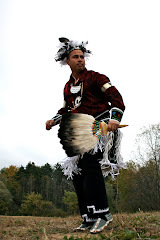 Since we closed Kanata in 2007 I know people are looking for Native Dance Groups in Ontario to bring in to their events. So as you can see I was able to get Derek's outfit 90% finished. Finished enough that he can dance in it. I was so happy to see him dance, it was a great day. We need to get the medallions for the arm bustles finished...well started actually. We need his back boards and medallions for the bustles centres as well. I have a few other accessory pieces to make when I figure out what I'm exactly going to do. The design of an outfit is the hardest for me and that is what generally holds up the process. Once I have a plan I can churn it out pretty quickly. I have video from the last two powwows that I would like to post on here but I can't find my dang cord to connect my camera to the 'puter. Once I find it I will put it up. 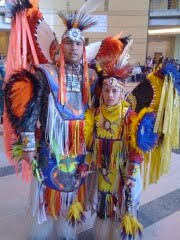 So Derek should have his new bustles tommorrow, just in time for the York University powwow on Saturday. I have a few last minute things to finish on his stuff then I can get to making A some new mocs and leggings because she has outgrown hers. Her big toes are poking thru the ends. lol. I still have to get myself some new stuff as well. aaahhh time is flying! So I am not all that tech savvy and I am trying to figure out why when I put www.tribalvisiondance.com in the search engine this blog doesn't just pop up. why does it go to specific entries and old ones at that? grrr i wish I paid more attention in class.